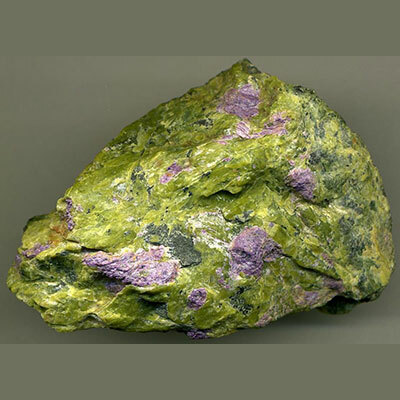 Stichtite is a member of the Carbonate family. It comes in shades of green with splashes of pink or purple. It is found in several locations around the world and is readily obtainable. 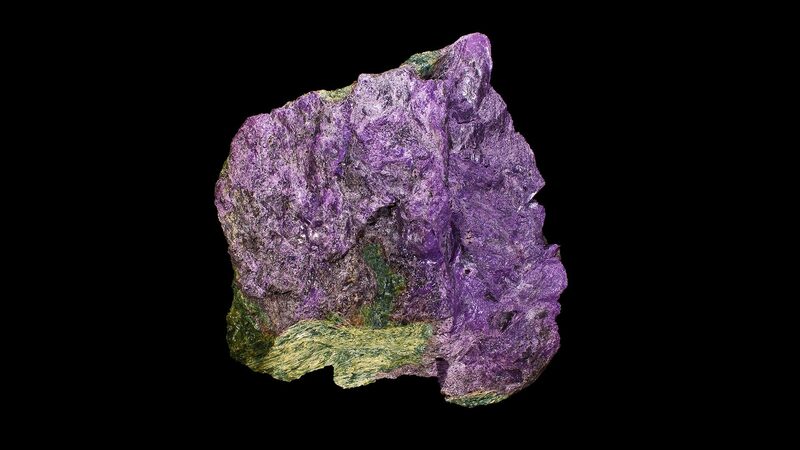 Read more about Stichtite crystal healing properties below. 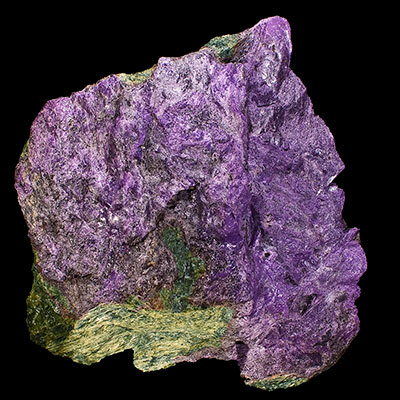 Stichtite brings peace, tranquility and joy to one’s life. It expands awareness and promotes unity of the mind, body and soul. It has strong anti-depressive properties and is very good to use when working with children. 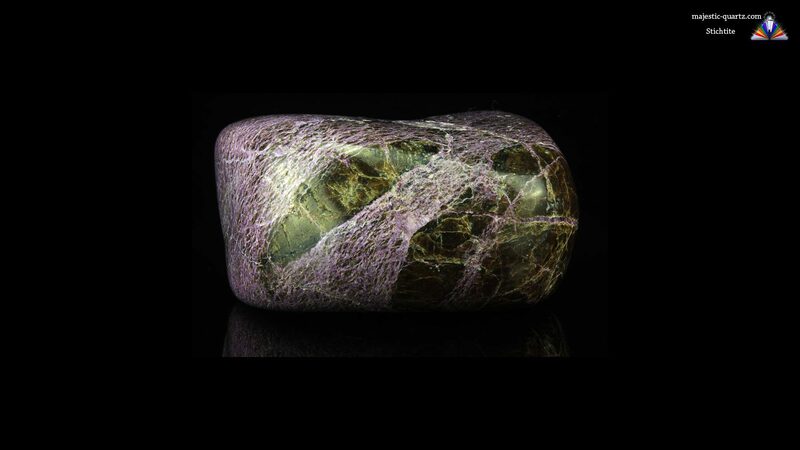 Stitchtite helps one stay true and resolute when making the positive changes one needs to make in their life. 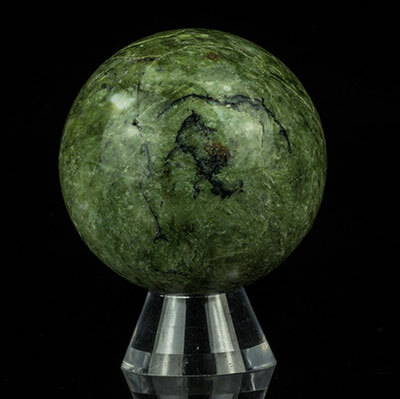 This stone can also help one resist food cravings when wanting to reduce body weight. 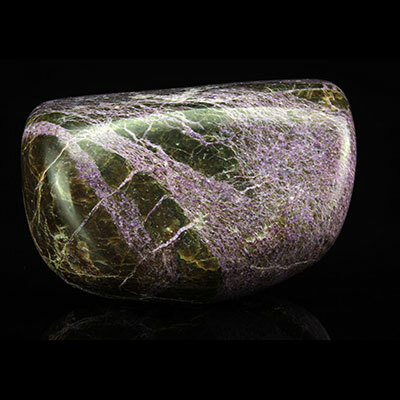 Wearing a Stichtite or carrying one in your pocket helps protect you from negative energies and attitudes. It also assists with brain/memory issues such as Dementia, Parkinson’s and Alzheimer’s. Click the Stichtite Specimens below for a high resolution photo! Do you have a personal experience, question or information pertaining to the crystal healing properties and meaning of Stichtite? Please feel free to use the comments form below to share your knowledge with the Crystal Information encyclopedia. Please note, we moderate this feature to keep the site free from unwanted spam.